Brand new, CAD CUT from very high quality light Etched Glass Effect vinyl. These are reverse cut for the inside (looking out), of your car and really look stunning. 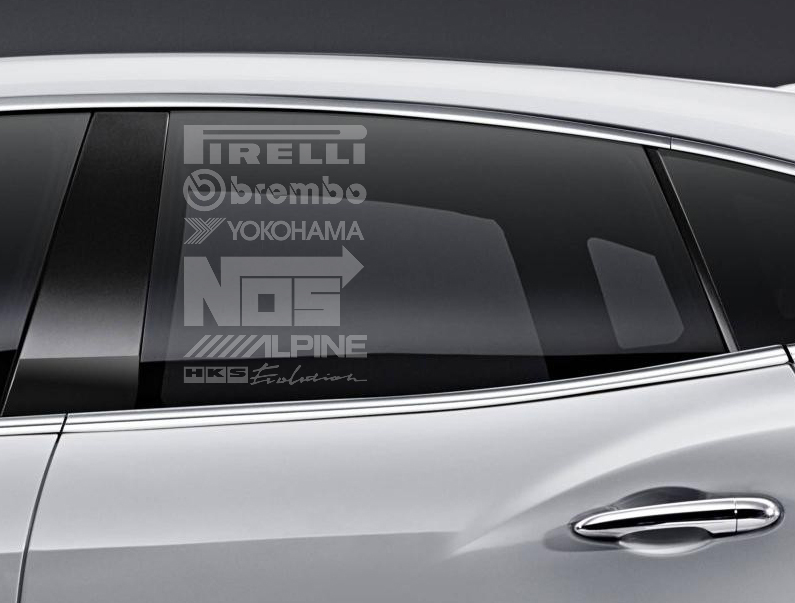 The application area of these Stickers / Decals is only a suggestion as these can be placed anywhere that they fit, i.e windows, windscreen, rear window etc.